The UK increasingly funds the arts via its National Lottery. For centuries, lotteries have been a clever trick to get people to pay for things while not being taxed. They help to fund the arts in Finland and South Africa, while the EuroMillions lottery pays for culture across the continent. They are regressive. Since its introduction in the mid-1990s, the UK National Lottery has made a lot of poor people slightly poorer while equipping Arts Councils to enrich an arts sector that disproportionately serves the better-off. It is not hard to picture an old woman applying coin edge to scratch card, with no more chance of winning the jackpot than of stepping inside the gallery she has helped to build. Can we still claim that the arts are a “good cause” when ill-spent money is increasingly used like this? As an arts policy wonk, I am obsessed by the annual reports of the Arts Council England (ACE), which come out every summer. They are bureaucratic time capsules, revealing current obsessions and subtly encoding broader attitudes to the arts and arts funding. In the past couple of years, these reviews have helped to crystallise our understanding of how arts funding has been transformed by austerity and the diversion of lottery money to fill the gaps it has left. ACE gets around 20% of Lottery Good Causes cash, which itself accounts for around 20% of every pound spent by punters. The government issues guidelines that set out how Lottery money should be spent. These guidelines were changed in 2016 and in effect now give ACE enough latitude to spend however it fancies. This is clear from ACE’s 2018 Annual Review, in which those guidelines are used to specify how it justifies its spending. The current guidelines include sensible things such as involving local communities, increasing access and participation, inspiring children and young people and fostering local community initiatives. However, nowadays they are joined by instructions to support excellence and skills, new business models, managerial viability and leadership. These sound to me like textbook arts-development endeavours, which the Lottery’s early champions never expected it to pay for. The National Lottery is gambling, but I would wager that it does not feel that way to most people. Instead, it is seen as a benign form of play, a modest voluntary tax on the innumerate and deluded. Sponsorship from the betting companies Ladbrokes and Coral feels problematic in ways that a grant from ACE or the Heritage Lottery Fund does not. A collective cognitive dissonance has put the lottery into the category of both virtue and vice. Governments can be capricious and short-sighted. Arguing for public funding for the arts would be much easier if our tax regime were more progressive, and those engaging with the arts more reflective of society as whole. 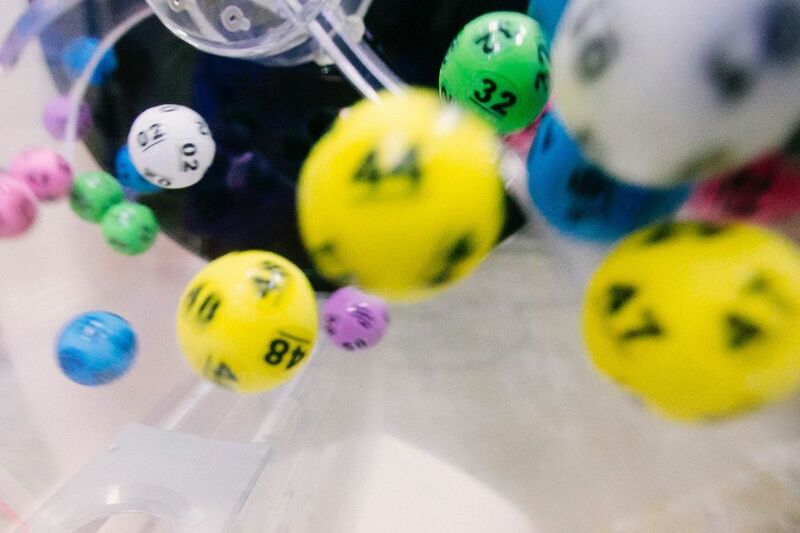 Lottery operators continue to make healthy profits, but ticket sales can be volatile and have dipped in the past year, along with the amounts passed on to good causes. Lottery funding may turn out to be just as vulnerable as the unsteady hand of government, and even more regressive. This has the potential to leave the arts sector with a wicked sort of gambling problem: not enough of it to keep the lights on. Thanks to an austerity-induced accounting trick, the replacement of tax by lottery funding means that the least well-off increasingly shoulder the cost of rich people’s pursuits. A lot of well-meaning and progressive people continue to benefit from this arrangement, but it is not fair and needs to be questioned.